Pregnant women who develop gestational diabetes usually do so during their 24th week of pregnancy, reported the American Diabetes Association (ADA). 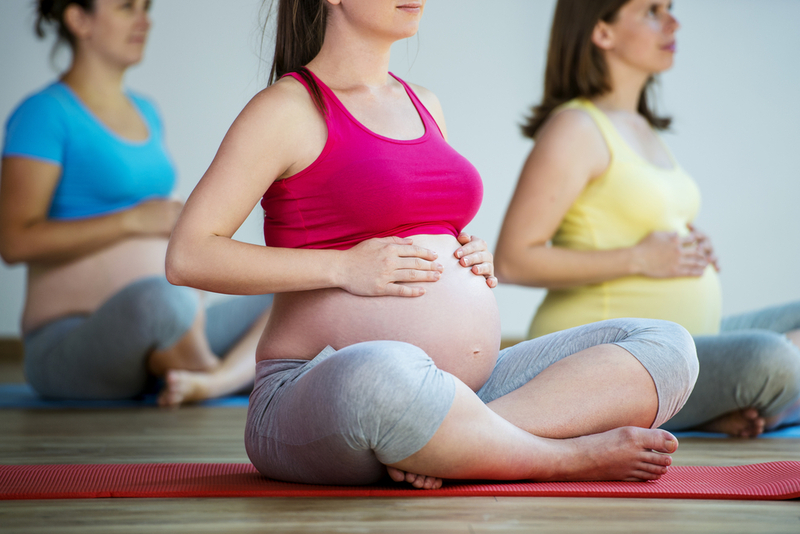 It's one of the most frequent complications of pregnancy, in addition to excessive weight gain - both of which may be avoided with moderate exercise. Following an anti-inflammatory diet for the entire pregnancy will have an even greater decrease of the potential of gestational diabetes than moderate exercise. Combine the two, and you have sure-fire prescription for reduced gestational diabetes.